Brand NEW energy-efficient home completed in December! 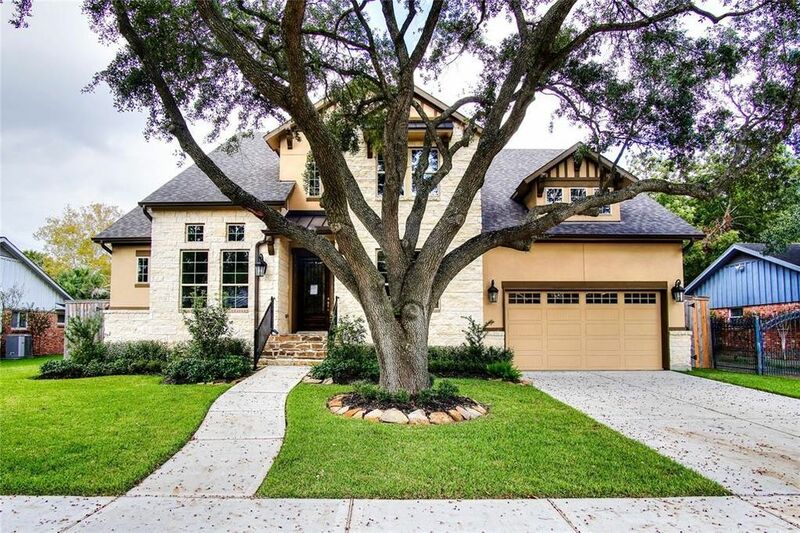 HOUSE NEVER FLOODED Incredible home features two bedrooms down, media room, fully landscaped yard, large integrated covered patio, circular staircase, two-story living room, study, fireplace, nail down hard wood floors, Benedittini cabinetry and spray foam insulation. Meritage Homes is known for their energy-efficient features, our homes help you live a healthier and quieter lifestyle while saving thousands of dollars on utility bills. Ask about the Encapsulated Crawl Space - one of the superior aspects of this home. Get to the Galleria, the Medical Center or downtown in just minutes. Located off 610 with proximity to great schools and community parks, you'll spend less time shuttling the kids around. Directions: FROM 610 WEST EXIT S. POST OAK GO SOUTH. RIGHT ON W. BELLFORT. RIGHT ON RUNNYMEADE. RIGHT ON DUMFRIES. HOME IS ON THE LEFT.